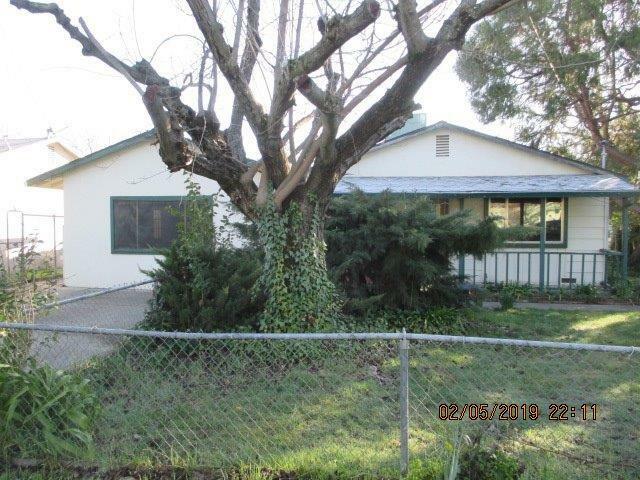 Five beds and 2 baths, on large corner lot in Orangevale. Seller has recently had new roof and water heater installed. Garage has been converted to family room. Lots of potential here.